A chainsaw is a versatile tool that is currently used by various specialists, including lumbermen, builders, rescuers and even sculptors. 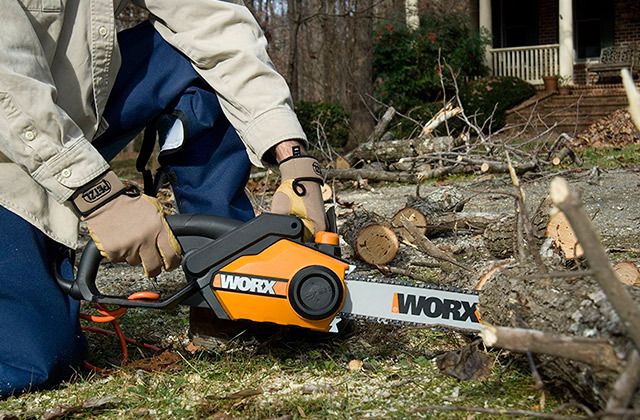 If you own a country house or a farmstead, you surely need the chainsaw. 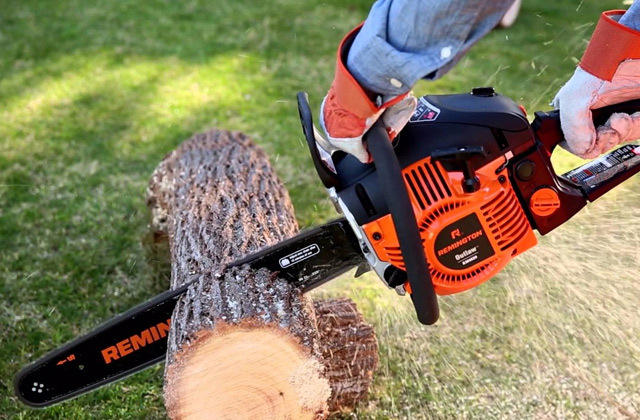 We've picked the 5 best petrol chainsaws and reviewed them to help you choose the right model. A chainsaw is an essential tool for any person who owns some land. And if you need it to keep your garden neat, you can use an eco-friendly and exhaust-free electric chainsaw. We have compared many good electric chainsaws and shortlisted 5 best of them!